In today's world of custom database and web site development, businesses no longer believe and in fact tire of hearing that their expensive telephone systems can't do the things they want or need to add value to their business. Open Solutions uses a software-based PBX system which directly addresses all of the problems with proprietary PBX systems and scratches that itch that your existing PBX cannot. Open Solutions uses a software based PBX system to provide a fully featured PBX for to medium, large and specialised telephony businesses (from fifty to thousands of users). Our PBX has all of the features of any and all commercial hardware PBX systems put together and more to boot. More importantly, our PBX systems are customised, extensible and programmable so we can add any feature your business might need now or in the future. Also, because it's software based, it's also future proof. We're particularly interested in solving complex telephony problems such as large scale, multi site robust deployments with mixes of standard and new technologies that standard PBX systems cannot address. Our software based PBX, Asterisk, can be used as a fantastic bridge between an old PBX and the future. 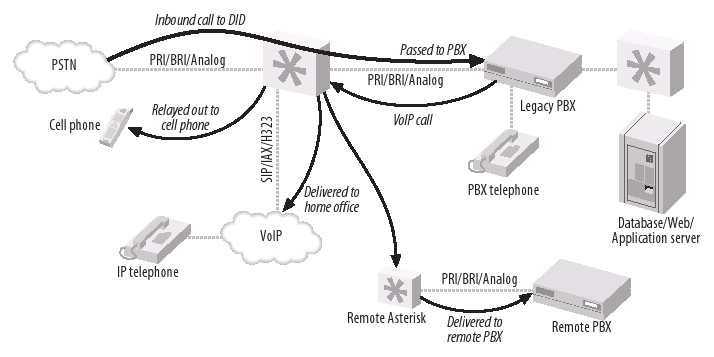 Asterisk can be placed in front of your existing PBX as a gateway to new services and features. 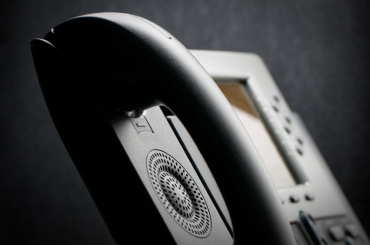 Old users can be migrated off the old PBX as needs dictate and new users can be added to either. Using Asterisk is this manner allows you to continue to leverage your investment in your existing PBX system while offering a low-cost entry into VoIP telephony as well as the many additional features of Asterisk. When there's only one version of the truth, and it's on record, then there's just no argument. NetPBX was developed by Open Solutions and, in a nutshell, it is call recording made simple. In our cloud, in your cloud or as an appliance - the choise is yours. We have built a number of solutions for imag!ne including the set up of a 120 seat outbound call centre in Northern Ireland. The centre was 100% VoIP with soft clients and IP trunks to imag!ne's switching centre in Dublin. We also do a lot of bespoke solutions to solve specific customer needs such as multiple termination or time of day routing of non-geographic numbers; multi-site termination; hosted voice mail; and stress testing of call centres and call distribution systems. WINI Technologies have launched the WINIcabs service which connects a mobile caller directly to the nearest taxi. Open Solutions built and manage the Asterisk application which enables this process which includes locating the customer, finding an appropriate taxi, bridging the call and handling taxi acceptance / rejection of the job.